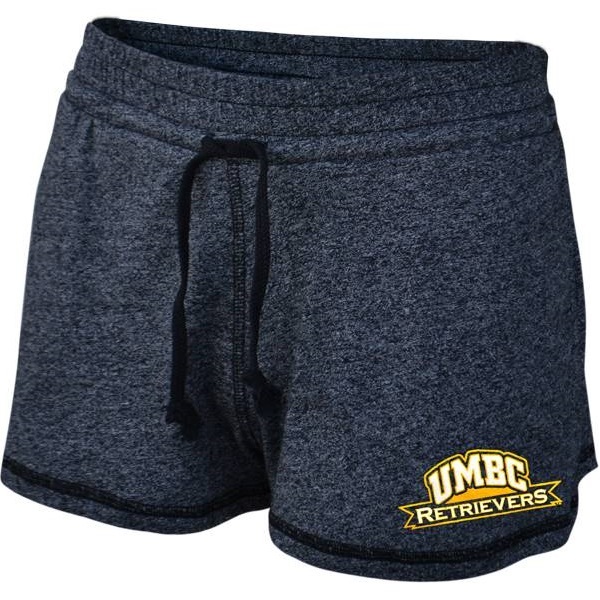 Please select option for SHORTS: COUNTDOWN BOXERS. 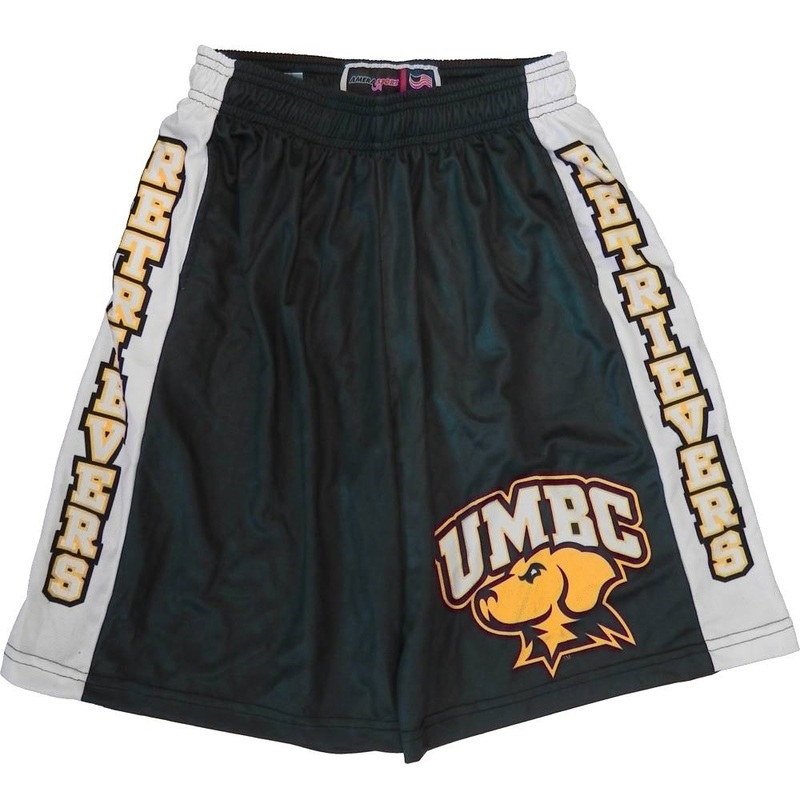 Please select option for SHORTS: ELITE. Please select option for SHORTS: FT. 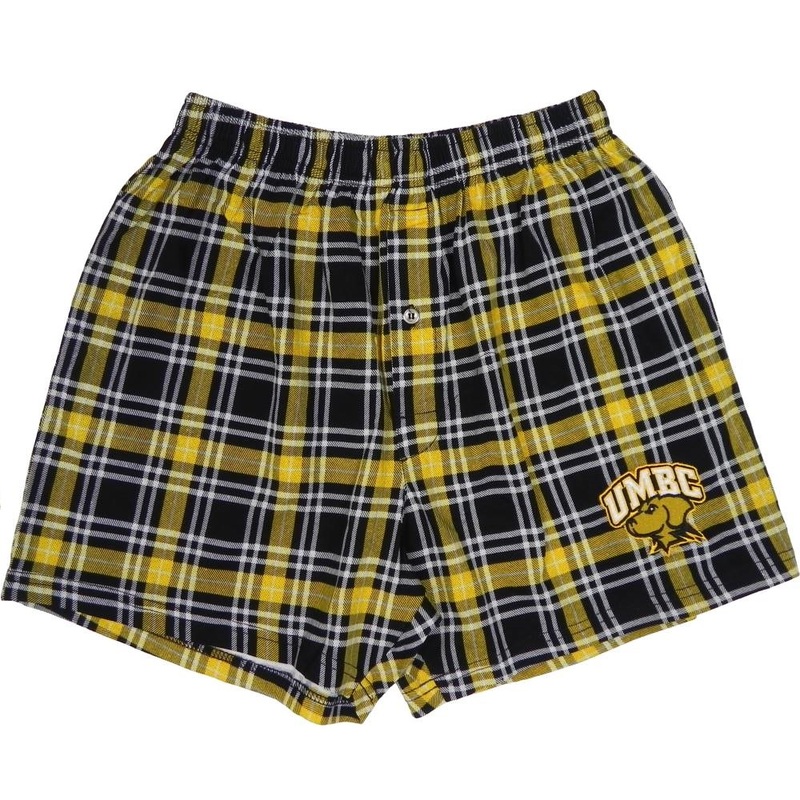 Please select option for SHORTS: LADIES JEWEL. 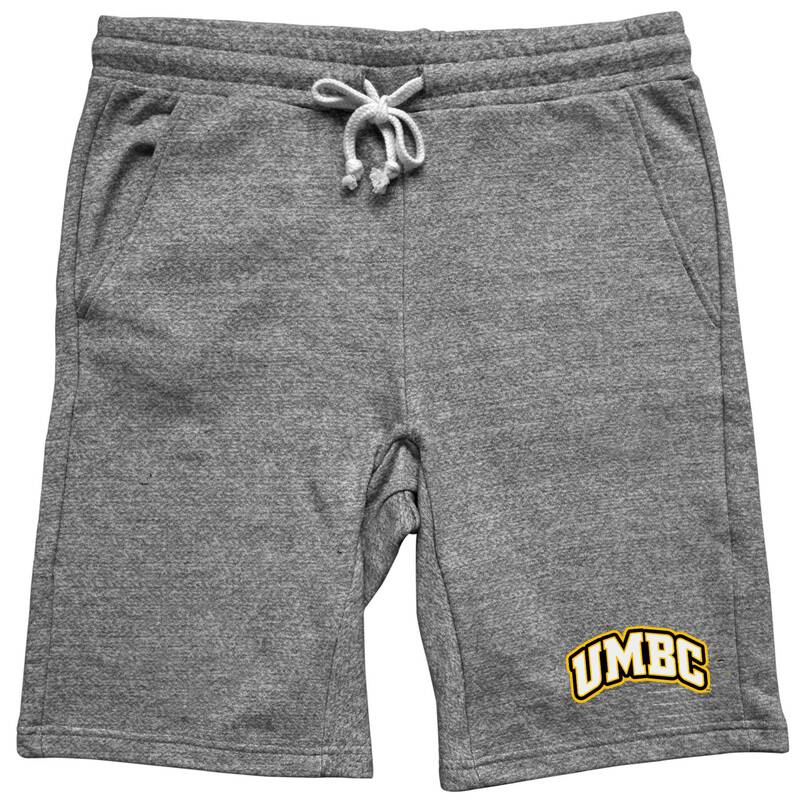 Please select option for SHORTS: LAX. 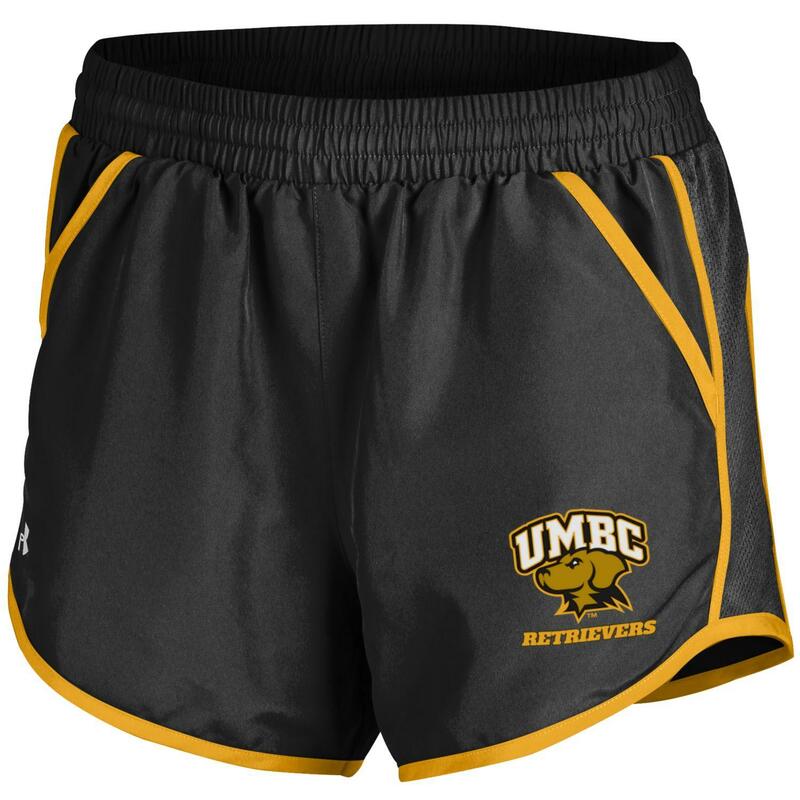 Please select option for SHORTS: MESH. Please select option for SHORTS: MJ. 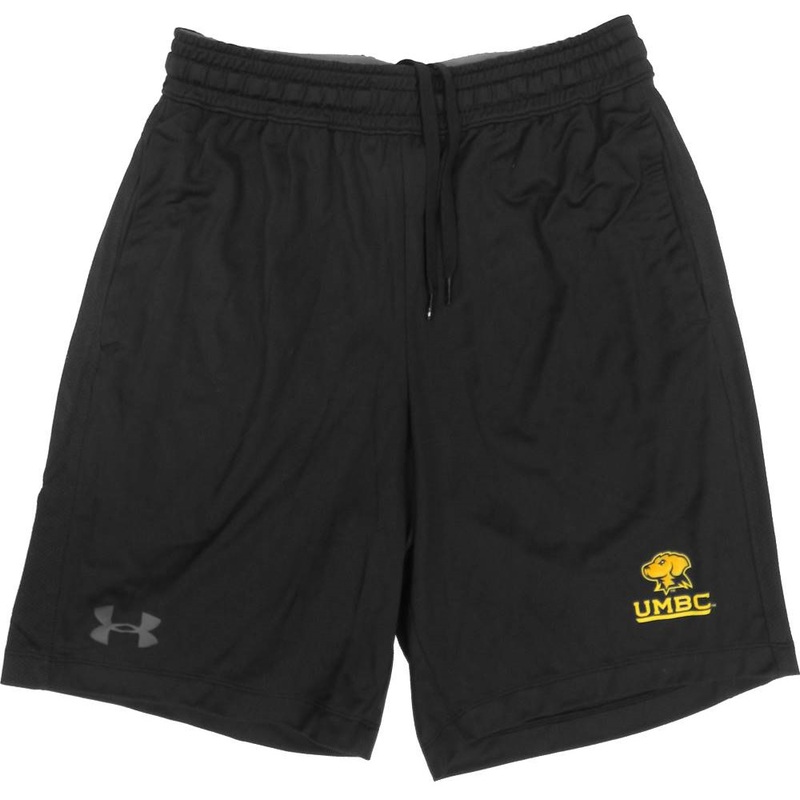 Please select option for SHORTS: UNDER ARMOUR COMPRESSION SHORTIES. 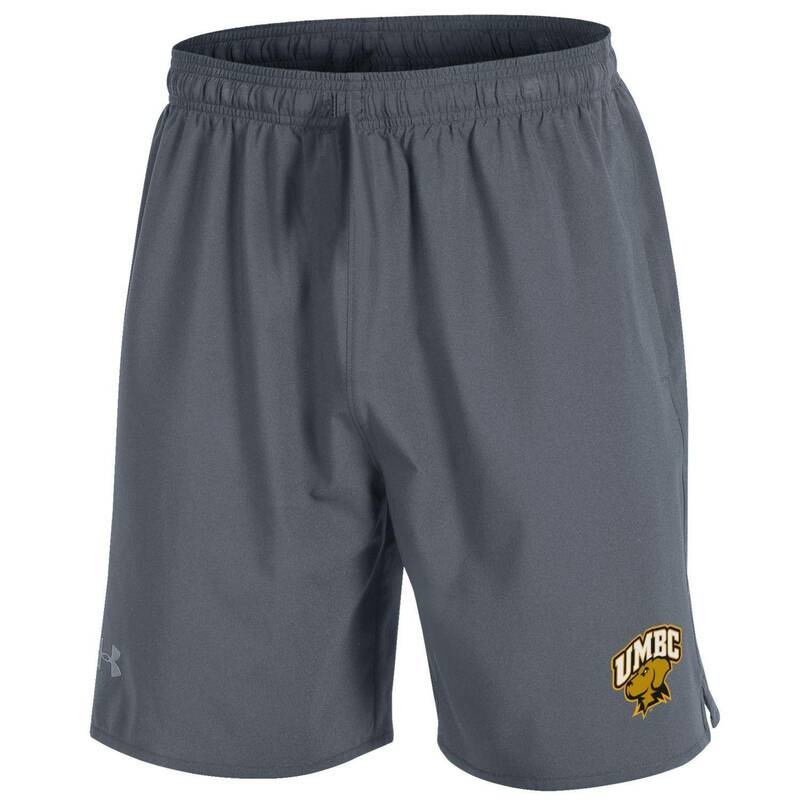 Please select option for SHORTS: UNDER ARMOUR FLY BY. HeatGear® keeps you cool, dry, & light on the field and in the gym. 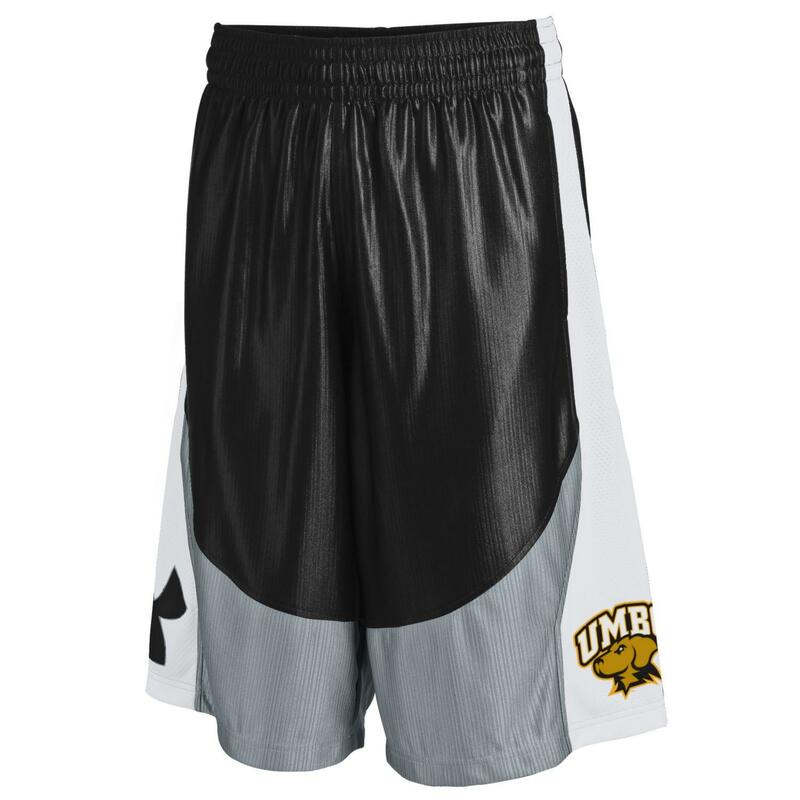 Please select option for SHORTS: UNDER ARMOUR MO MONEY. 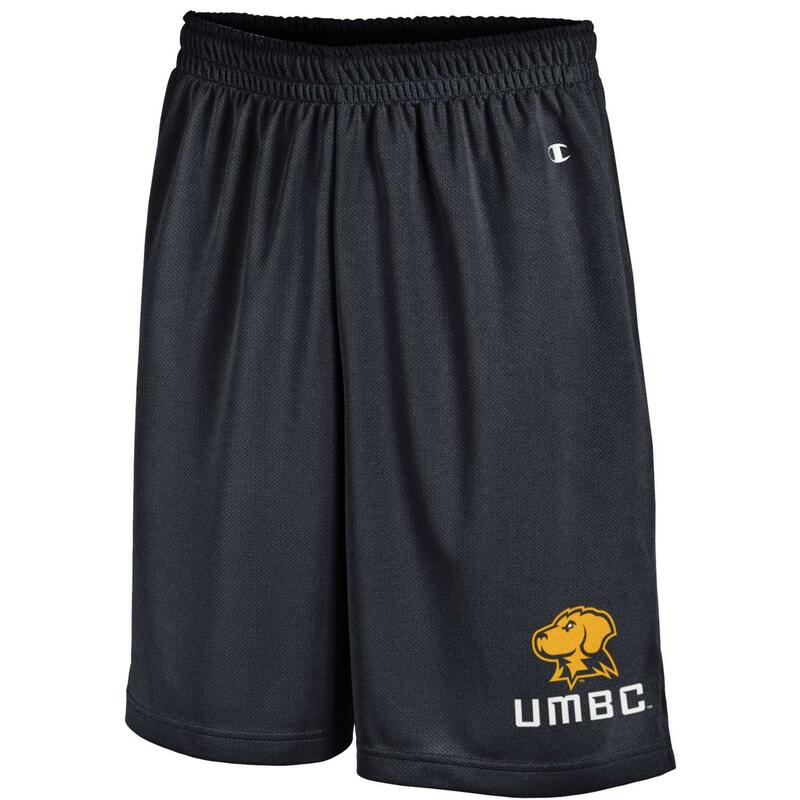 Please select option for SHORTS: UNDER ARMOUR QUALIFIER. Please select option for SHORTS: UNDER ARMOUR RAID 18. 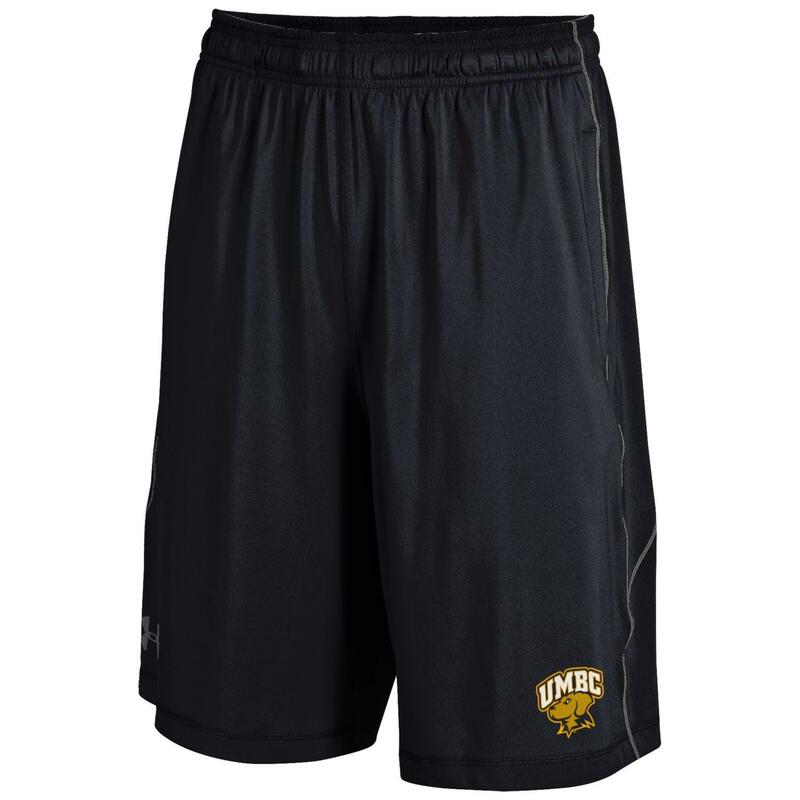 Please select option for SHORTS: UNDER ARMOUR RAID 2.0 UPDATE. 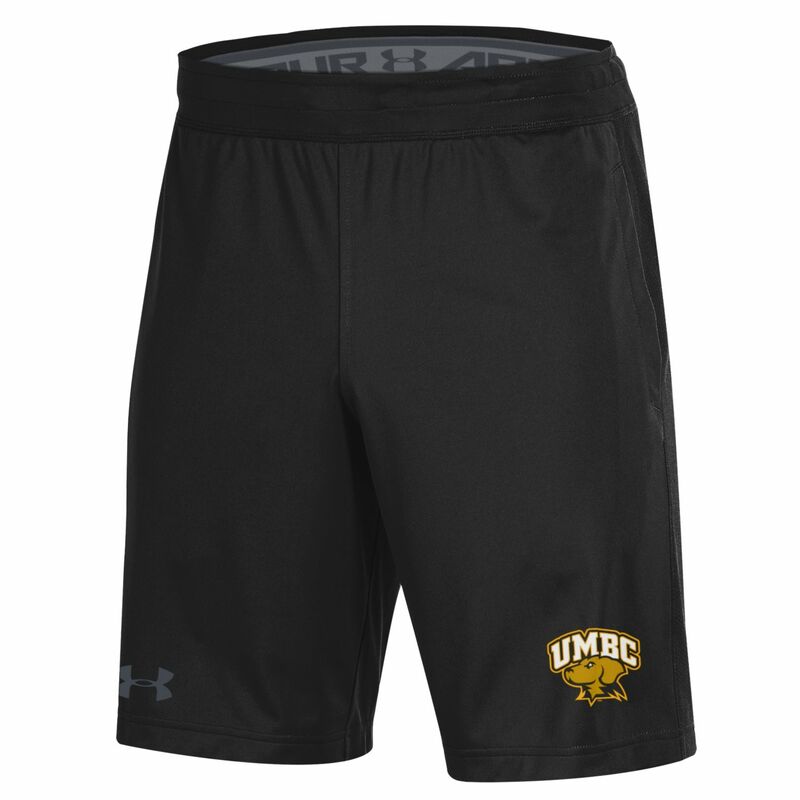 Please select option for SHORTS: UNDER ARMOUR RAID SOLID 17. 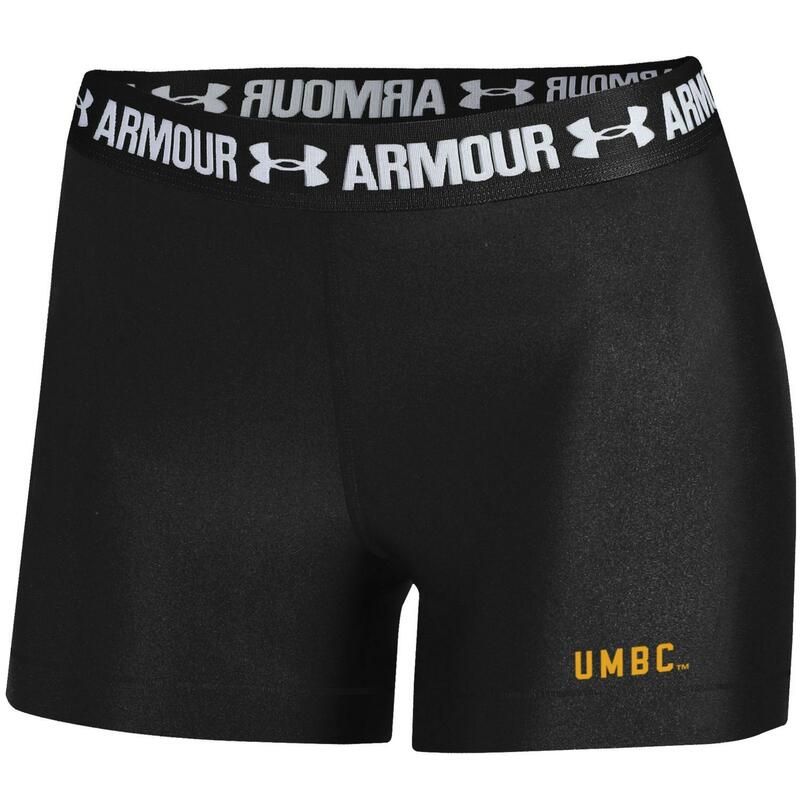 Please select option for SHORTS: UNDER ARMOUR RAID UPDATE.